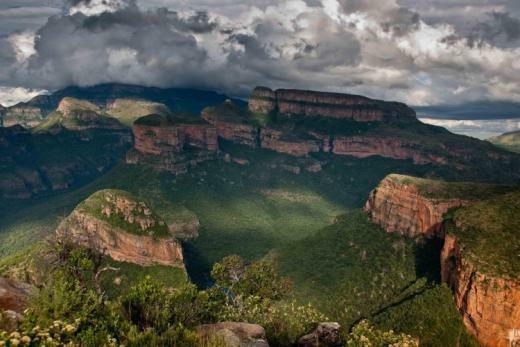 Blyde Canyon, a Forever Resort has commanding views of the Blyde River Canyon, the third largest canyon in the world. Situated along the Panorama Route, this tranquil haven enables guests to take a break from the bustle of city life. 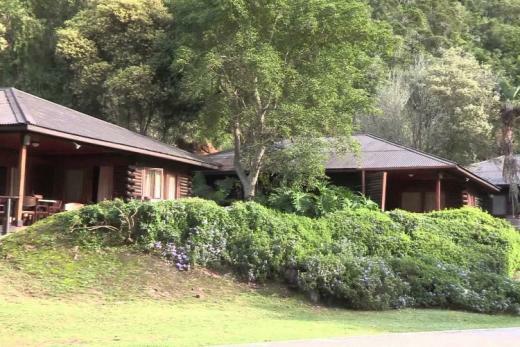 It is the ideal base for hiking trails and scenic trips by car to well-known Mpumalanga locations, including Pilgrim's Rest. In the heart of the Garden Route, this magnificent Nature Resort, near the mouth of the Keurbooms River, is a welcome hideaway for jaded city-dwellers Plettenberg is a Forever Resort that offers a wealth of opportunities for fun and relaxation against the back-drop of spectacular natural beauty. 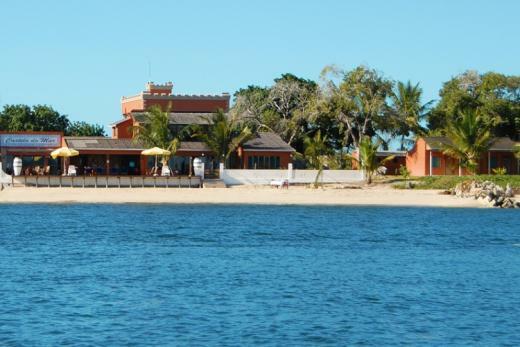 Nearby, kilometers of pristine beaches are waiting to be explored. Beautiful log cabins and chalets, nestle amidst natural Yellowwood and Stinkwood forests. 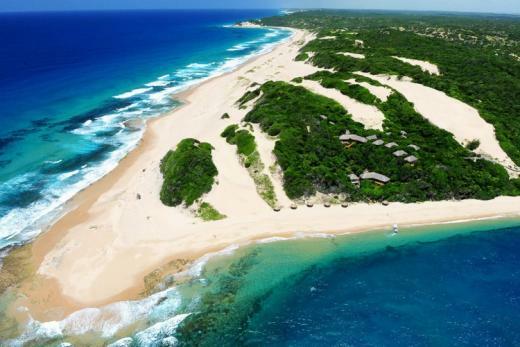 Ideal for boating and famous for its protected waters, you can spot the Dolphins and Southern Right Whales or explore the Otter or Robberg trails in the area, or collect rare Pansy Shells and take strolls along the pristine beaches. 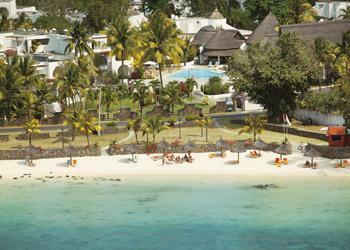 2 nights from R1 950pps incl breakfast & free entry into the Valley of the Waves! 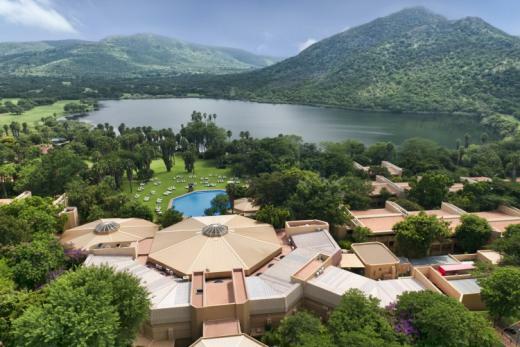 SUN CITY: Stretched out across the gentle hills above the Sun City Lake is the most relaxed and casual of Sun City's four hotels. 291km from O.R. Tambo International Airport (Johannesburg), the hotel offers unbeatable value for money with all the modern conveniences in each hotel room.